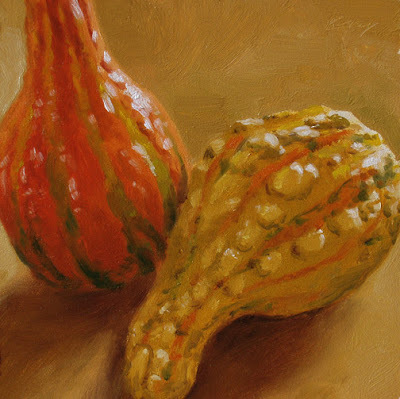 I'm fascinated with these beautiful little gourds. oh, the warmth, the light, and the sparkle of these! such a great little painting! a gem. I tried to sign up for your emails, but it says there is a server error. Thanks, Cathleen! Sorry about the server error--I put you on the daily list.